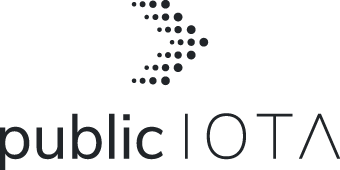 As an independent group, we would like to accompany and positively support the possibilities and applications of IOTA with the "public IOTA project". We also want to promote the possibilities of the Tangle. Due to the positive characteristics of the Tangle as well as the large industrial use cases and also the smaller IOTA applications, IOTA can become revolutionary and lead to a significant added value for IOTA owners. We will support this process constructively and independently. Here you will read a lot from the manuals and official statements of the IOTA Foundation. In addition, there is also general and up-to-date information as well as a lot of projects that arise in the IOTA environment. This database is more than just an IOTA blog: Important IOTA information can be found here. Applications are at the heart of IOTA's future. Here you will find information about the IOTA core areas: Mobility & Automotive, Global Trade & Supply Chains, E-Health, Smart Energy. The performance of IOTA will be demonstrated by using an application live on this site. Here you will find more information. We will discuss certain issues raised more intensively and gather facts. We want to penetrate very deeply into the respective matter. 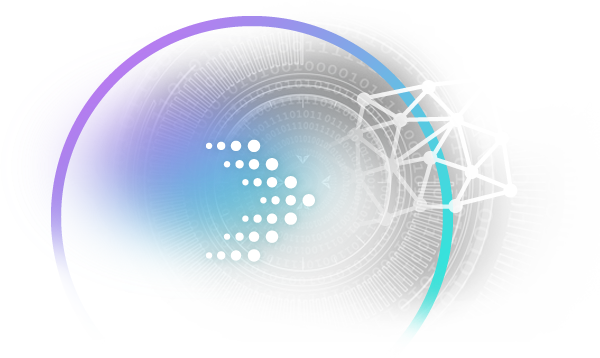 Primary objectives of our research are documentation, discovery and interpretation as well as research and development of methods for promoting IOTA Apps. IOTA is not only a cryptocurrency but also a tangle that can get a variety of applications as a data carrier. This results in further possibilities that can be of benefit to IOTA owners. We will present the possibilities in this section. The possibilities that arise with Qubic in the next few years could be far higher than expectations. In addition to the direct IOTA investment in the future, for example by banks or other providers, opportunities will be created to participate indirectly in IOTA. These could be, for example, funds or similar instruments. Investing in projects that use IOTA will certainly be possible in some cases. We will show some of these things. Those who deal with IOTA will always come across a series of rumors and mysterious traits. In this area we present some of it. We will be intensively engaged with some things to contribute to more clarity. However, we will not fuel speculation, but gather facts together. Learn more about in the rumors section.